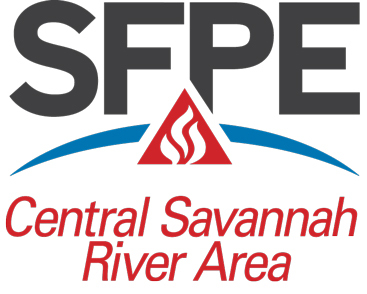 Welcome to the Central Savannah River Area (CSRA) chapter of the Society of Fire Protection Engineers home page! 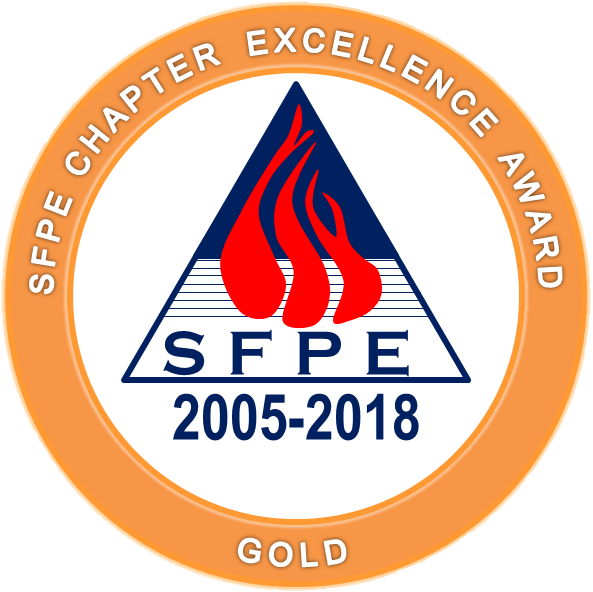 The chapter serves those people in western South Carolina and eastern Georgia who are currently engaged or have an interest in fire protection and fire protection engineering. The chapter was formed in January 2003 to provide a forum by which to meet others in the profession, to promote exchange of ideas and information and to provide a means of continuous professional development to its members. Regularly scheduled meetings are held eight times each year January through May and September through November. Meetings are generally held in Aiken or North Augusta, South Carolina or in Augusta Georgia. Our newsletters are electronically sent to over 100 people in the area prior to each meeting. Anyone is welcome to attend.